We know that wizards play a form of chess. Indeed, we know that Ron Weasley is very good at it. 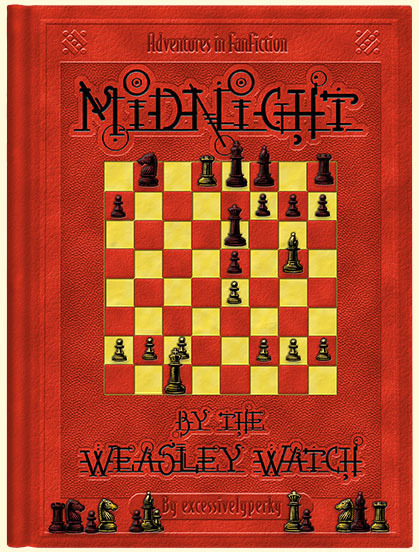 Suppose wizards held chess tournaments as well, and Ron earned a chance to go to one. In Bulgaria. Chaperoned by Professor Snape. A part of a fifth year that didn’t happen. Rather a pity, that.